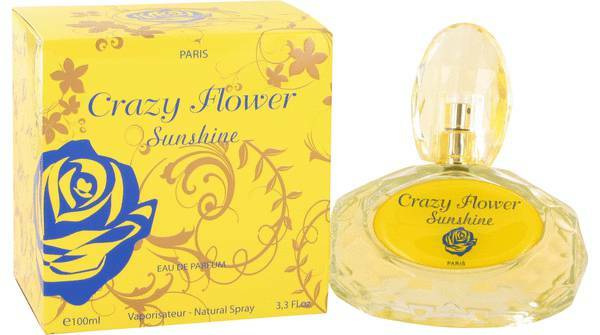 Crazy Flower Sunshine Perfume by Yzy Perfume, Crazy Kiss, launched in 2012, is a fragrance for the carefree woman not afraid to express her wild side. The opening note of grapefruit introduces the scent with a fresh, summery vibe. The brightness of the citrus uplifts the mood with a fruity splash. Sophisticated jasmine follows with a rich sensuality, lending an air of decadence. The final note of bergamot completes the motif, adding its own tartness while leaving behind an unexpected spice. 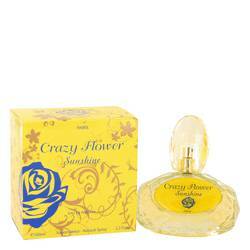 Read More Read More Crazy Kiss is a signature perfume to be worn on any occasion. Salvador Dali, born in 1904, was a Surrealist master. His works of art include paintings, films, sculptures, and photographs. 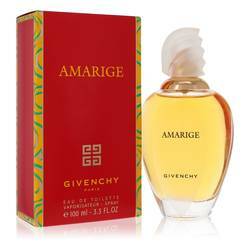 His wife, Gala, inspired him to enter the world of perfumery. His first fragrance was intended to be a limited edition offering, but its success led to its distribution throughout the world. The Salvador Dali line of perfumes now includes dozens of unique scents for men and women. All products are original, authentic name brands. We do not sell knockoffs or imitations.